Musings from Doha: WORLD OF FLOPS....THE RACE IS ON ! WORLD OF FLOPS....THE RACE IS ON ! It is 3 weeks back that Japan officially notified her intention of recruitment of 200,000 IT professionals from India.Japan also to issue green cards to them to help them settle down in that country!The live first hand feed back readily available on performance of Indian professionals deployed in almost all the developed countries in the world including Japan must have given right impetus in reaching such a decision.Politically also India is having an excellent relation of all time high with Japan currently. After all Indian labor-highly skillful and comparatively cheap- is good value for money for the developed and most countries of the world. I am exposed to doing business with the Jap businessmen while in Qatar.They generally come to conclusions after very extensive negotiations and considerations unlike European or American counterparts.Definitely it is a win win situation for both the countries,I presume. My first job abroad was in 1977.I was 27 then.It did not last long,only 2 years before I rejoined my Govt service in India.But when I made the second sojourn, this time to Qatar in 1984, it got stuck ever since.From a career that of an engineer in civil projects, it went to other fields and levels in which I never thought I could thrive!No doubt what the international business exposure I could gain through out my career abroad gave me is tremendous.Many years esp while in the west,nobody was aware about India more than its poverty, population explosion or rarely on Nehru or Indira Gandhi. Most of them thought Indira is daughter of Gandhi! !But it changed dramatically towards the end of the last century from my own first hand experience. I was in Frankfurt,Germany in late 90s to visit ACHEMA.It is an international trade fair, one of the best of its kind in the world,if not the best, in chemical and Process Industries.I was on hunt of some good pump manufacturer to be represented in Qatar commercially. On my first day on my way in a taxi to reach the venue, the German cab driver asked me in broken English whether I am an Indian.But such an inquiry is just routine anywhere.His second question was a sort of an unexpected one.Instead about 'poverty in India he asked me "Are you a computer engineer?" I was glad that Germany had already identified India with computers .....That was in 1999. 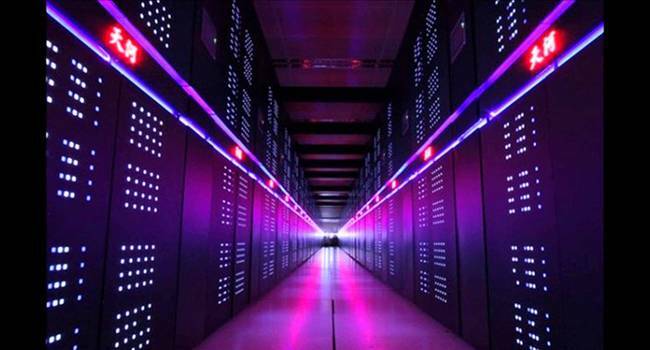 Why India was denied a super computer? Credit of introducing the first super computer in the world goes to Seymour Cray,an American electrical engineer.That was in 1962 and the computer was named Cray CDC 66000. Obviously the invention took the scientific world by storm.By 1985 India wanted to import a super computer from Cray Research International, a firm floated by Cray himself, mainly to boost weather forecasts more scientific that existed then in the country. The firm was willing but the US Govt was not.More than political reasons US administration thought that India will use the super computer in the design of missiles and nuclear weapons than weather forecasts.The Indian prime minister Rajiv Gandhi who made a visit to US had to return empty handed! Russia(USSR then) too was arm twisted by US admin not to sell such a computer to India.To best of my knowledge IBM too wanted to enter India but was stopped by the US Govt.Since the super computer was built only by those two countries India did not have no other immediate option! "Can we do it? "asked Rajiv Gandhi. 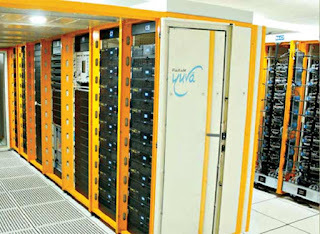 "I have not even seen a super computer but only a picture of the Cray.But yes, we can do it"answered Bhatkar. "How long it will take"? "Less than it will take us in trying to import Cray for us".Unquote.He also promised that related costs including building such a facility will cost less than a Cray! Govt of India went ahead with the program with a very tight budget it could afford those days. 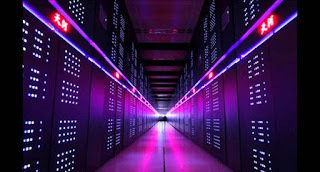 India rolls out its first super computer but.... China outsmarts all! Within 3 years, by mid 1991 first Indian indigenous PARAM 8000 was rolled out.Most of the scientific world were even doubtful about the claim. 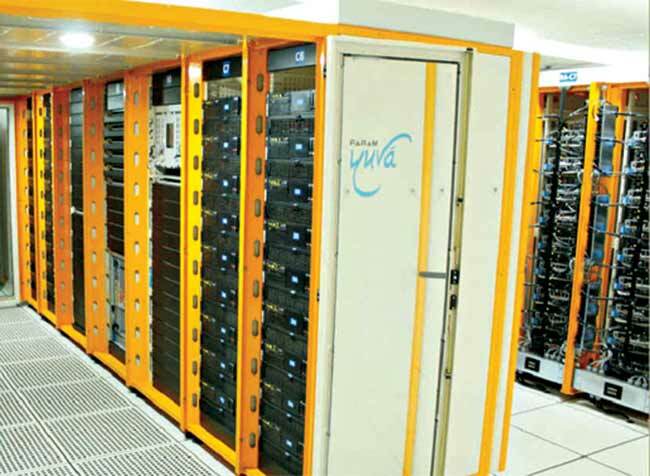 Thats when India decided to take PARAM prototype to a major international conference and exhibition of super computers. In fact it was the second fastest of its kind in the world then, with a much lower price tag.The US company Cray had to slash the prices to be competitive! !One US newspaper gave a title for the event aptly -Denied super computer angry India does it!